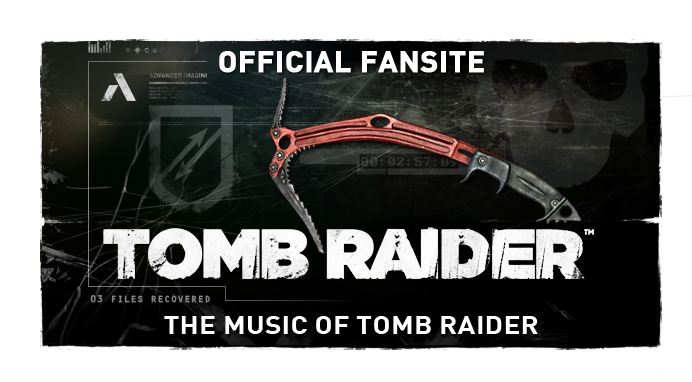 Nathan McCree and Matthew Kemp, Core Design in-house composers and sound design (respectively) across Tomb Raider (1996), Tomb Raider II: The Dagger of Xian (1997) & Tomb Raider III: The Adventures of Lara Croft (1998), have completed a hands-on interview with award winning magazine, Sound on Sound. 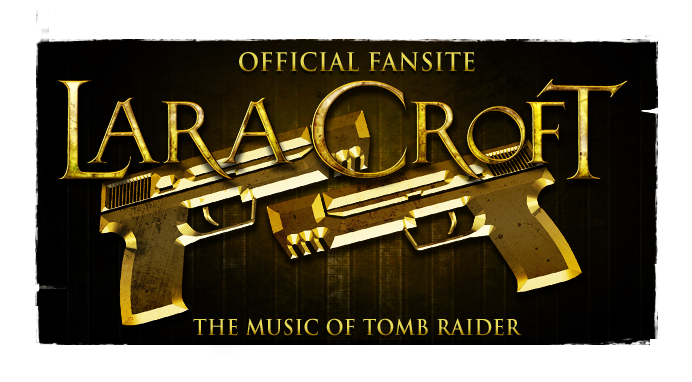 Additionally, the interview reveals plans of producer Lloyd Levin to see the pair begin work on the silver screen - translating the music from the video games to the Lara Croft: Tomb Raider (2001) film adaptation. This never did occur, with Kiwi composer Graeme Revell being hired very late into the production. McCree cites the pursuit as his reason for leaving Core. 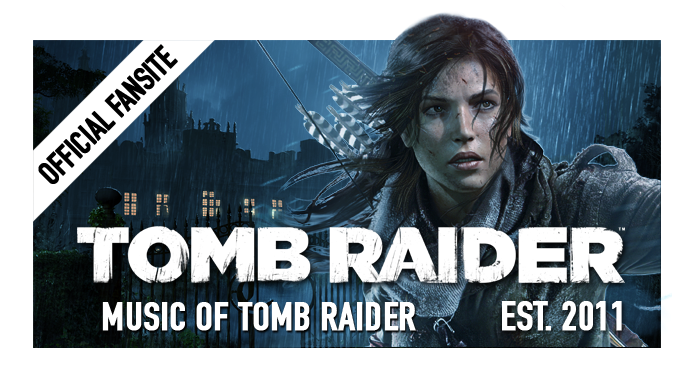 TRIII collaborator Peter Connelly took the reigns for the following three iterations of the series; Tomb Raider: The Last Revelation (1999), Chronicles (2000) & The Angel of Darkness (2003). Take a read of the full story @ Sound on Sound! Some fragments of Meode's work on "Spice Girls' Earls Court"